A dental filling is needed after your tooth undergoes tooth decay. 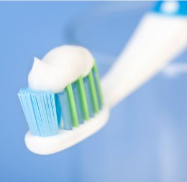 Tooth decay is found during a routine tooth cleaning when the hygienist takes your X-rays. The X-ray is used as part of the clinical picture to diagnose cavities that you may have in your mouth. The second part of the picture is the dentist physical exam. He takes his instruments and probes the mouth for cavities. Once the cavity is confirmed then a dental filling must be done in order to maintain the integrity of the tooth. There are typically two types of dental fillings. Amalgam filling: This is a combination of metal alloys that can be applied to the tooth so that we can maintain the durability and the structural integrity of the tooth. The tooth must be drilled first and prepared using the dentist's procedural techniques in order to get the amalgam to bind with stability. This method results in the metal fillings that you may see in the mouth, but typically these are not done anymore. The composite filling is the dental filling of choice for the present day. 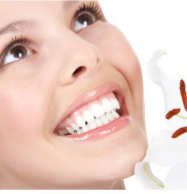 If you are afraid of the drilling process and the intramuscular injection of anesthetic agents then we do offer sedation dentistry services so that you will never have to worry about being anxious during your procedure. Your procedure will be performed in the blink of an eye so do not fret. We are certified to do nitrous oxide, intravenous sedation as well as oral sedation. Not many other High Point Dental Offices will be able to do the amount of sedation dentistry consultations that we can offer. We do these services because we want your dental experience to be the most comfortable dental experience it can be. 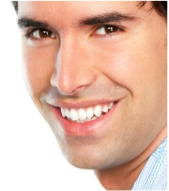 Call now if you are interested in dental fillings with sedation therapy: 336-791-0903​.